At Canyon Rim Children’s Center, we have chosen this approach because we feel children learn best when they participate in the learning process. Children are more readily engaged if the curriculum emerges from curiosity and experiences that interest them, as opposed to a standardized curriculum. Canyon Rim Children’s Center is a preschool dedicated to the individuality of children. Here we believe in meeting the needs of the whole child. 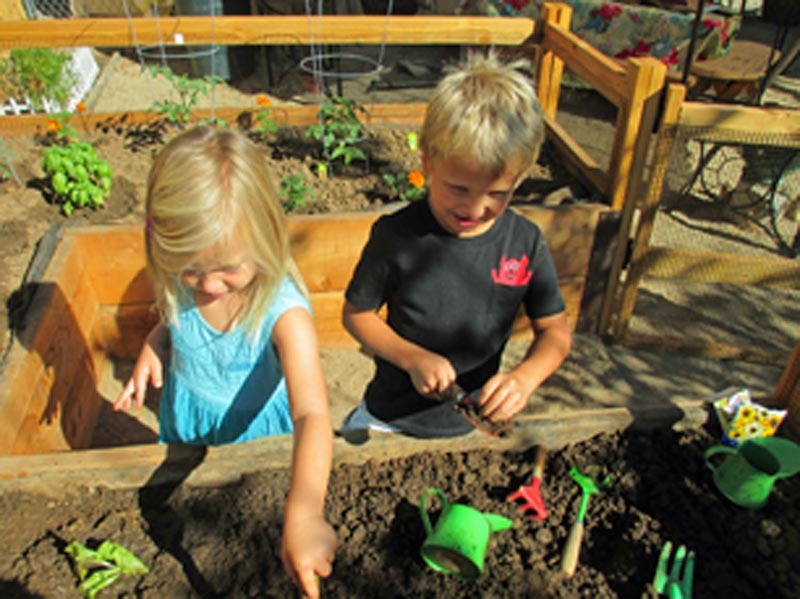 Our goal is to co-explore the learning experiences with the children, to promote ideas and problem-solving. Through these goals, we can focus on the continuous process of meeting the individual social, emotional, physical and cognitive needs of each child. The activities, physical layout and room structure at Canyon Rim Children’s Center reflect our philosophy. Just as the social, emotional, physical and cognitive development of a child overlaps and intertwines, so do the activities and arrangement of the rooms. The physical environment of each classroom embodies a sense of beauty with a soft home-like atmosphere. This type of environment is specifically designed to enhance a child’s learning through comfort and exploration. Important self-help skills are taught by teaching the children to care for our beautiful classrooms and the materials in them. 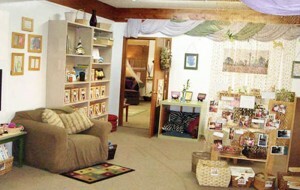 The room encourages independence and creativity. 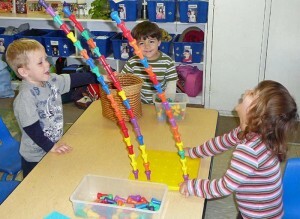 The children move freely throughout different learning centers and may use the materials to meet their needs. Respect for each other and the environment is always stressed. Each child has the opportunity to create, explore, problem solve, and learn interpersonal skills with a variety of hands-on experiences. At CRCC the classes are named the way they are because the classroom names were selected by the “Founding Teachers” when we opened in 1998. We retain them to honor those individuals who were so important to making CRCC the preschool that it is today.